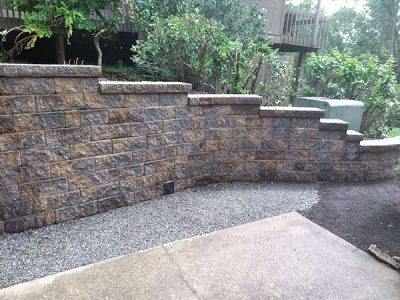 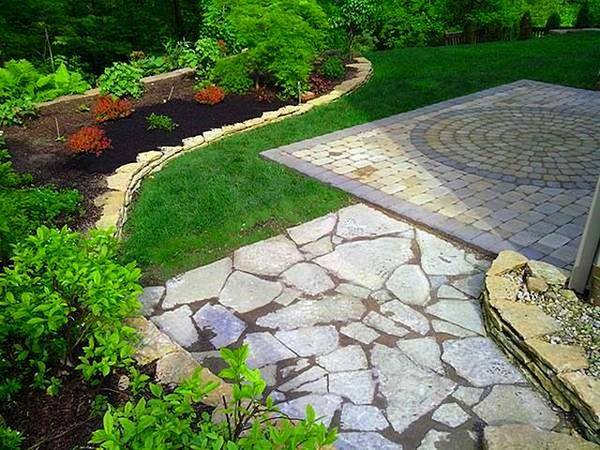 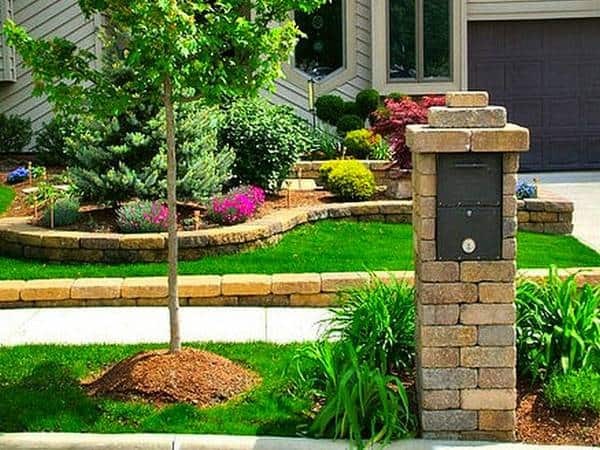 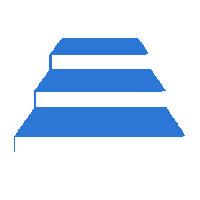 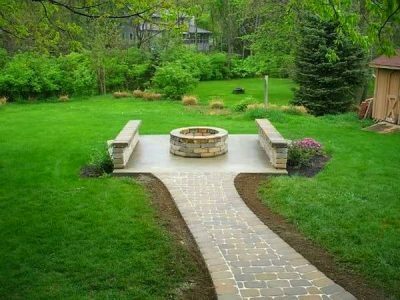 Jonathan Allen Landscape Company is owned and operated by an established landscaper. 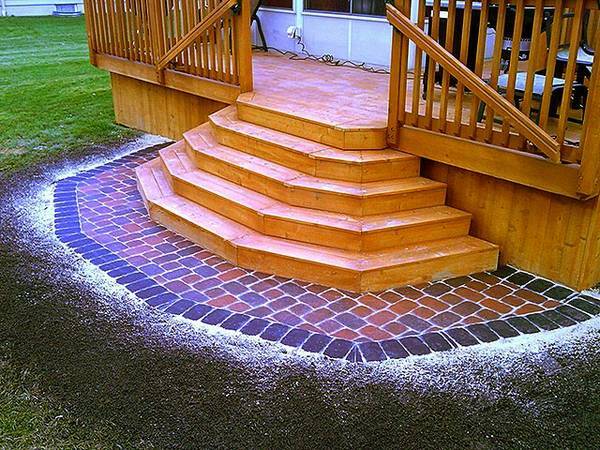 He has established himself as one of the industry’s standard for quality work at a competitive price. 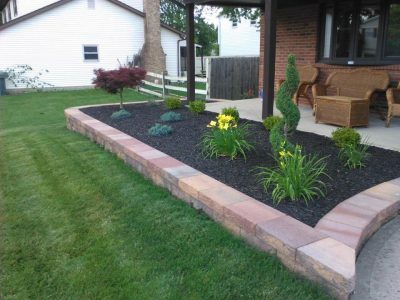 He takes pride in his ability to service the residential landscaping needs in the local area and beyond. Jonathan has been a resident of Westerville, Ohio for over 15 years, and has served Central Ohio for over 20 years.